You’ll hear the voices of excited children as soon as you enter the Kroc Center. 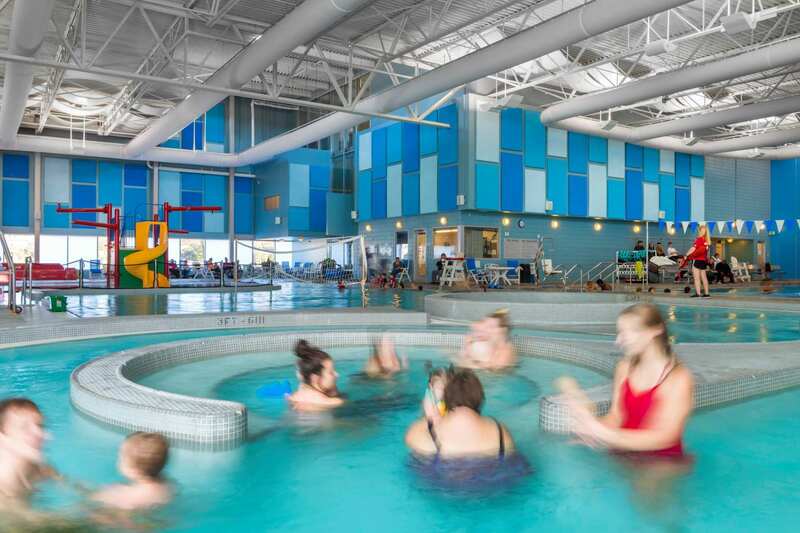 You’ll see sweaty people pouring out of exercise studios and basketball courts or wet people playing and exercising in an Aquatics Center second to none. You’ll see people in classes learning photography, public speaking and best-parenting practices. You’ll hear non-natives mastering a new way of speaking in English Learning Language instruction. You’ll see people of all ages engaged in art classes and music lessons in the Fine Arts Program. The Kroc collaborates with the community’s experts in fine arts. There’s even a Kroc Live! concert series hosting national Christian performing artists. And on Sundays, you’ll see an intimate, people-centered congregation worshipping, studying and supporting one another. 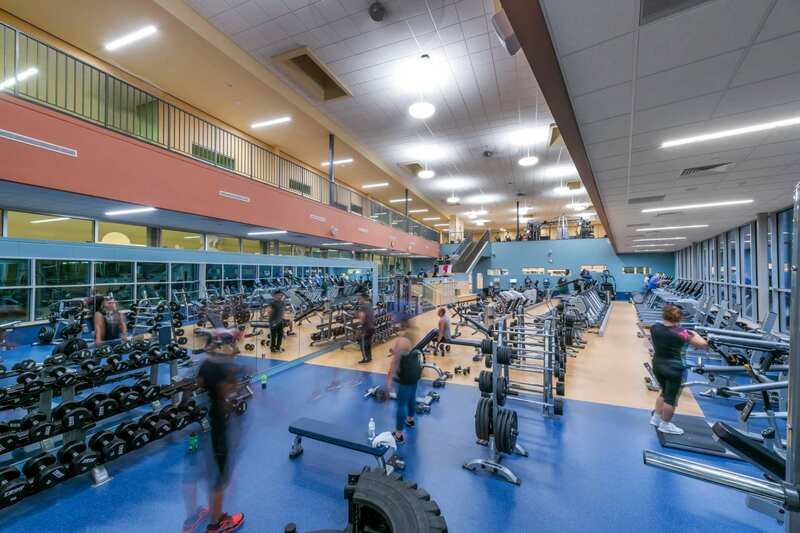 You may assume there’s a Kroc Center—established by the late Joan Kroc, heir to the McDonald’s fortune—in every large city. You’d be wrong. There are only 26 centers in the U.S., each one tailored to its community. They’re intended to be safe places, a community living room, and Omaha is blessed to have one. Kroc donated $1.5 billion to the Salvation Army to build and operate the centers with the intention of providing these opportunities to underserved communities. 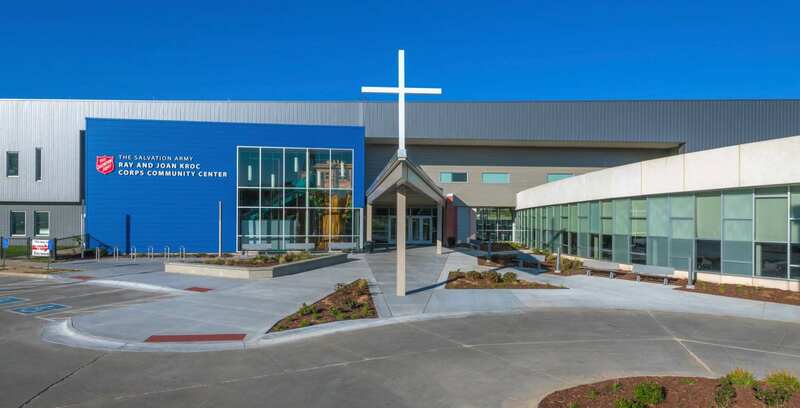 The Salvation Army Kroc Center is dedicated to helping people “discover their God-given talents and develop their potential through artistic, educational, physical, and spiritual experiences in a Christ-centered atmosphere.” They’ve built an awesome legacy. Autumn Stock, Member Services Manager, has a heart for the center. 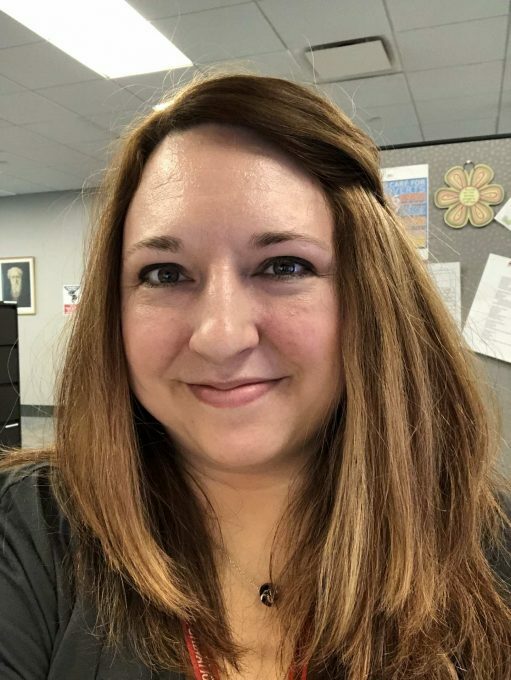 She’s a native Nebraskan—born in Kearney, raised in Omaha—and a UNO graduate with a bachelor’s degree in journalism and her master’s in public relations/marketing. She’s acquired 25 years of experience in customer service and sales.